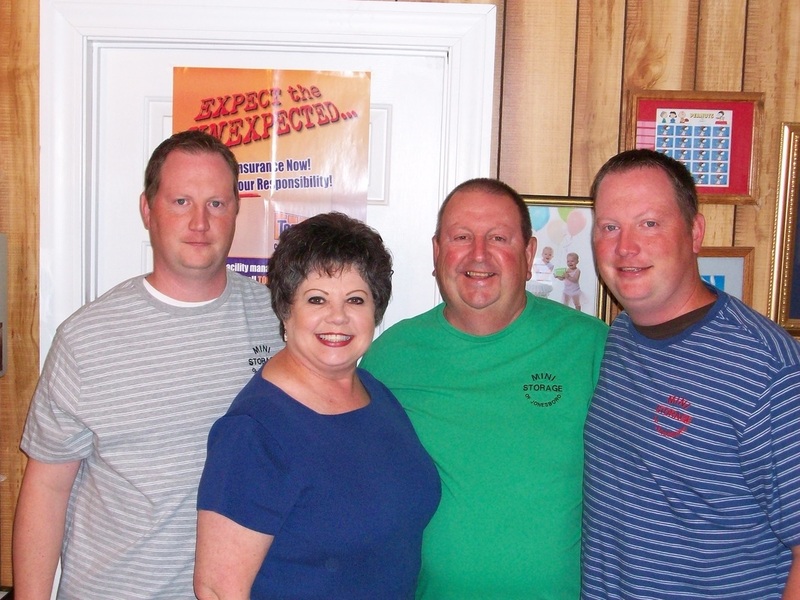 We are a family-owned local business in Jonesboro, Arkansas. We focus on providing you our customer excellent customer service at a reasonable price. 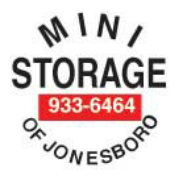 Mini Storage of Jonesboro has a wide range of storage units available that meet your needs and budget. We do not require a deposit. Our office is on site, so you can always get in touch with us. We are long-time members of the Arkansas Self Storage Association, so you can be assured of our commitment to service and quality. ​We're here to help and to be your mini storage solution in Jonesboro! Call us or come by, or you may contact us via our online form.